West Ham manager SlavenBilic has revealed that he is disappointed with Andy Carroll injury record during this campaign and that he will be discussing this issue with the player after the season. He said that this is a shame as Andy Carroll is a good player and that he would have been helpful for the team if he remained fit, but unfortunately, this has not been the case this season. 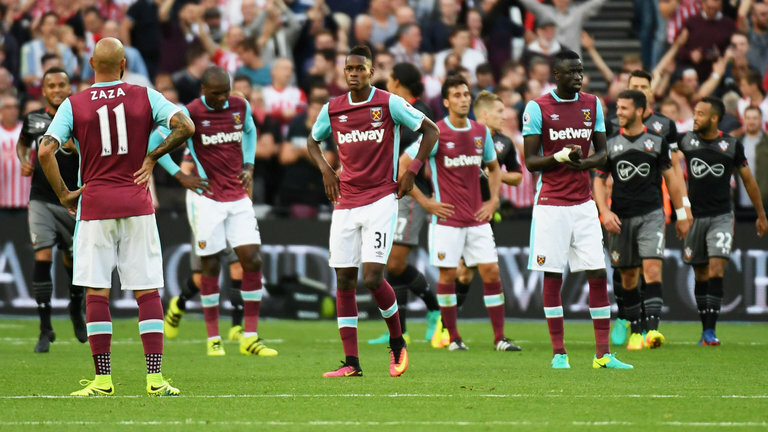 West Ham players have been infuriated over Payet’s attitude to the club of recent. The France international is on a strike as he seeks an exit from the club, and thus instigating his team mate to spark up words about him, claiming that they are better-off without him in the team. 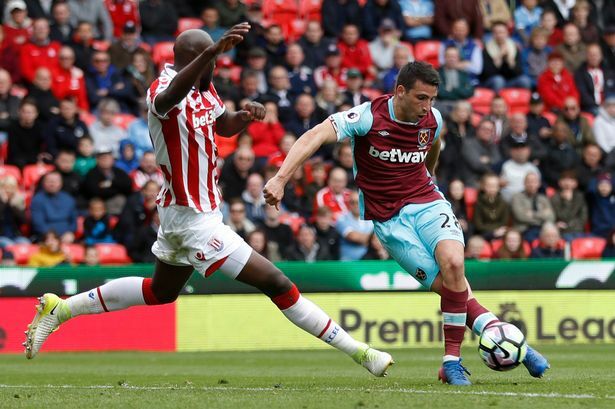 The Hammers are back in the top half of the Premier league table after claiming a hard-fought victory at Southampton this afternoon, and the win at St Mary’s stadium becomes the third of their last four games away from home. Troubled playmaker Dimitri Payet could leave West Ham this term, according to reports. The France international seems frustrated with the form of the club. The external influences are not helping him in anyway.